PL Tours and Travels provide individual Sri Lanka tours. Travel in Sri Lanka with a private tour guide. We offer 1 day tours in Sri Lanka, but also 2, 3, 4, 5, 6, 7 and 10 day Sri Lanka tour packages. PL Tours and Travels is led by Lasantha, William, Sarath, Rohan, Christy, Sham, Madushan and Dinesh from Negombo. We have 25 years experience in leading private tours in Sri lanka. We can assist you throughout your stay in Sri Lanka, we can arrange and lead private Sri Lanka tour packages to meet every requirement. Dear PL Tours, Thanks for the arrangement on the two day tour. We have a wonderful time in Sri Lanka with our excellent guide and driver Mr Rohan and Mr Christy. They are very helpful to answering all our questions and let us know more about Sri Lanka culture during our journey. Good luck and all the best to Mr. Christy, Mr. Rohan and PL Tours. We will definitely recommend your company Mr Rohan and Mr Christy to our friends for their future visits. Thanks and Regards, Alice, Daisy and KK. We just returend back home from a wonderful holiday in Sri Lanka. We found PL Tours via this website and we request a tailor made tour for 15 day's. William answer our mail really quick and we where surprised with the offered tour. The price was compare to other tour operator in the area very good! 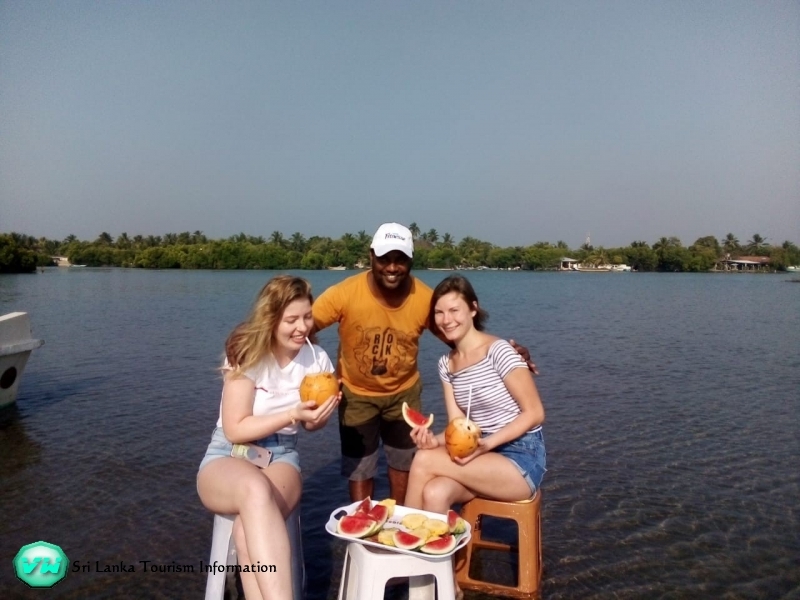 We visit the whole country and everything was well organized, even they arrange local guide at some places (Anuradhapura, Sigiriya, Dambulla, Polonnaruwa) These local guides are good and know everything about these places. Every morning Christy cleaned the car and we stepped in a clean VAN and continue the tour. We would thank PL Tours and Travels again with the well organized Holiday in this beautiful country. We recommend to everyone don't hesitate and book your trip through PL Tours and Travel! You won't regret it. We are a couple with 2 children and plan our 2 weeks holiday in Sri Lanka. After searching for some tour operators PL Tours did A great job...From the first email till the last day everything was very good organized by William...He answering on our questions and request very quick and take in mind all our needs..Our driver / guide Sanjeewa took good care of us and Lasantha (manager) contact us on a regular basis if everything was ok...We could only say YES..The hotels they choose where all very good and clean, we change the tour itinerary a bit and this was no problem at all! Me and my friend booked a 14 days Sri Lanka tour with PL Tour. That was Exellent Tour Operator. Our first time visiting Asia. Our tour was perfectly organized by William. Everyday was planned and was full of attractions. SARATH was our driver, and private guide. Right from the first point of contact to the final one, the service was excellent ! Thank You PL Tour and SARATH for great experience !!! Thank You All Again!